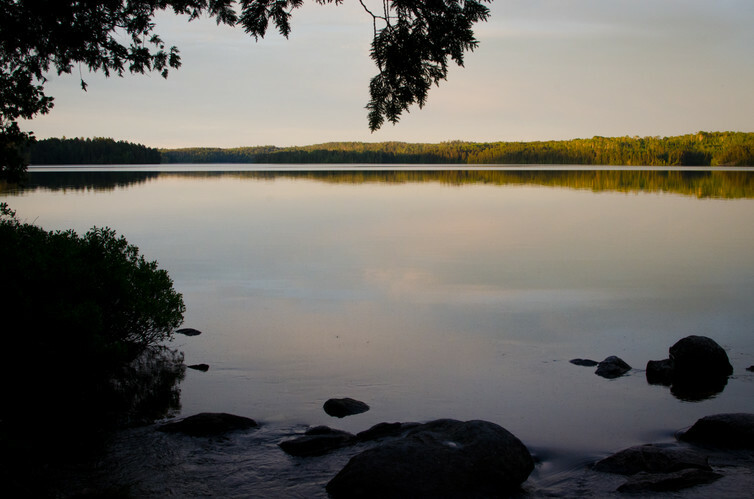 The celebrated Boundary Waters Canoe Area Wilderness (BWCAW) in northeastern Minnesota, which constitutes one million acres of the Superior National Forest, is among the most pristine river and stream ecosystems in the United States. With any luck, it will remain so. But that luck will depend on whether the U.S. Forest Service, which manages the unspoiled landscape, rejects the request of Twin Metals – a wholly owned subsidiary of Antofogasta, the Chilean mining conglomerate – for a renewal of its federal mineral leases in the Rainy River watershed; the majority of this vast basin of lake, marsh and wetland lies within the BWCAW and adjacent Voyagers National Park. The Bureau of Land Management oversees such leases but because the resources to be mined, including copper and nickel, underlay portions of the Superior National Forest, the Forest Service must consent to any mining operation. As part of its analysis of Twin Metals’ request, the federal agency held public hearings and conducted a 30-day public comment period. For an agency long accused of being too close to such resource extractors as the logging industry, this public hand-wringing is extraordinary. Then again, maybe it’s not. After all, the beauty of the Boundary Waters’ 2,000 glacial lakes and countless streams and the thick boreal forests that frame its crystalline waters draws more than a quarter-million visitors a year to paddle, hunt, hike and camp. 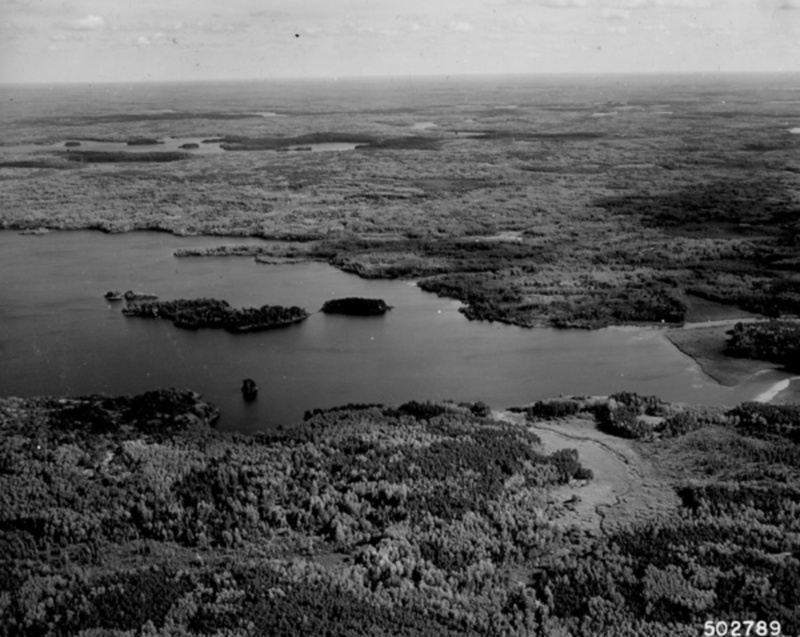 These aesthetic virtues and recreational values were why the Boundary Waters area was first set aside in the 1920s; they are what makes the Superior National Forest, superior. The debate in Minnesota mirrors the many contested decisions over how to prioritize conservation, recreation and resource extraction on public lands in the western U.S. It’s also a gauge of how much public opinion can weigh in preserving special places like the Boundary Waters and other ecological gems. The formation of the Boundary Waters Canoe Area Wilderness is firmly rooted in recreation and the value of preserving natural spaces. Arthur Carhart, a landscape architect and wilderness advocate, was the Forest Service’s first recreational planner, joining the agency in 1919. Carhart made an immediate mark. Assigned to develop a plan for roads into and cabins surrounding Trappers Lake in Colorado’s White River National Forest, he advised his supervisors that the best and highest use of the lake and its environs was no use at all. The agency accepted his advice and by implication Carhart’s subsequent conclusion about the need to protect other imperiled landscapes. Yet despite the Superior’s abundant recreational opportunities, this “National playground of National service” initially went unfunded, Carhart lamented, because “Congress [had] not made any appropriation for recreation in the National Forests.” That lack of allocations would be resolved in the coming years; the multiple-day canoeing trips that Carhart anticipated have become an annual rite for thousands. Three decades later, another conservationist, Sigurd Olson, also wrote movingly of the Boundary Waters’ wildness. Years of canoeing its limitless reaches led him to pick up his pen to convey to those who had never plied its cold waters what makes the experience so beguiling. “The movement of a canoe is like a reed in the wind. Silence is part of it, and the sounds of lapping water, bird songs, and wind in the trees,” he wrote in 1956. Protecting this silence, and the solitude it promotes, required a fierce defense, which Olson mounted by by arguing successfully that the Forest Service should block the noisy intrusion of aircraft over the glittering lakes, shut off the angry buzz of chainsaws in the deep woods and protect the habitat of lynx and loon. By rejecting Twin Metals’ request for a renewal of its mineral lease, the U.S. Forest Service will reaffirm Olson’s and Carhart’s convictions. It will also uphold its own managerial legacy reflected in its current concerns that this mining operation would contaminate land and water beyond repair. Should the Obama administration then intervene by placing a 20-year moratorium on mining in the region, as Walter Mondale and Theodore Roosevelt IV have urged, it will give the agency, the U.S. Department of Agriculture, legislators and activists time to purchase, extinguish or prohibit the filing of mining claims there, similar to the Mining in the Parks Act (1976) that has since protected Death Valley National Park. Whatever the strategy, the end game is clear. From its inception 90 years ago, the Boundary Waters Canoe Wilderness Area has been a striking reminder that some places are simply too biologically significant, spiritually transcendent and gloriously wild to mar. This entry was posted in ecosystem services, Public Lands, Recreational Land, Water. Bookmark the permalink. Post a comment or leave a trackback: Trackback URL.